The original, and some would say, the best. Even though Solid Tongue & Groove Hardwood Timber has been used for centuries as a flooring material its unique and varied appearance ensures it will always have a place in both modern and traditional interior design. 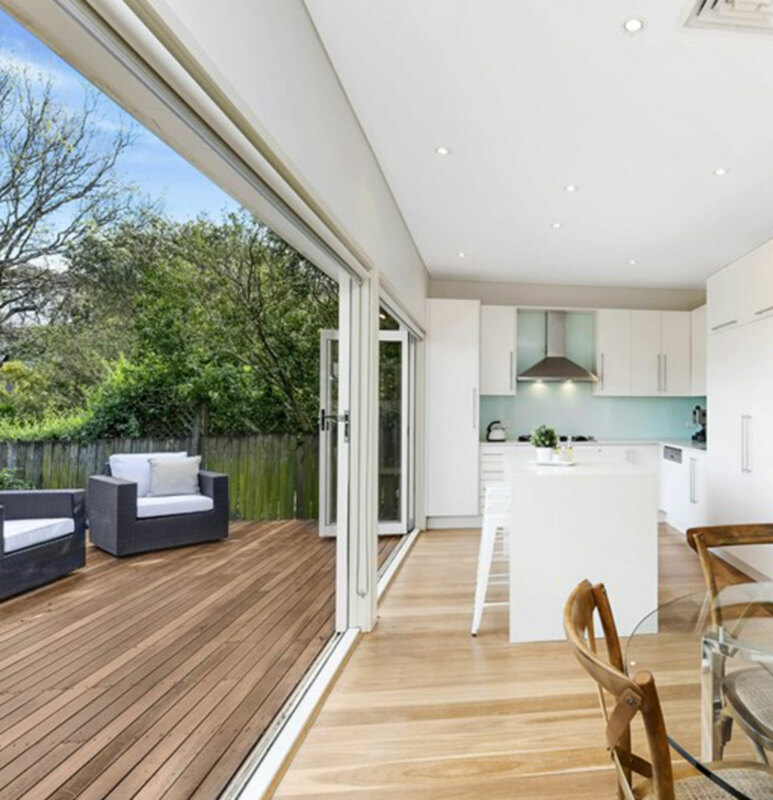 Kiln Dried Hardwood Tongue and Groove Flooring has been used throughout Australia for over 100 years. 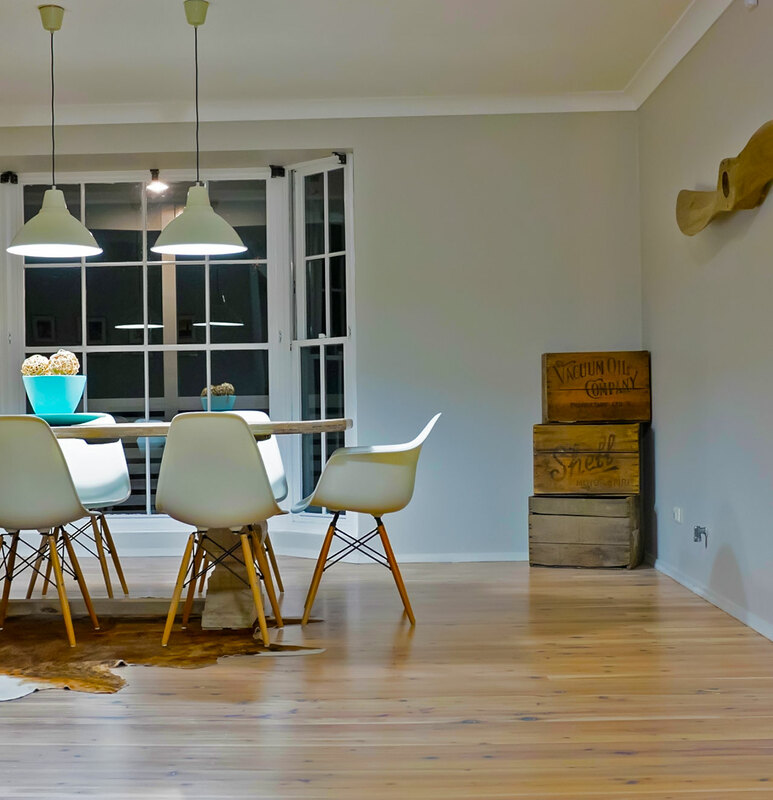 The flooring has a structural quality, which means it can be laid directly to the floor joists, over concrete, plywood, battens or a number of other surfaces. It is available in secret nail or top nail profile and comes in a huge cross section of colours, price ranges and widths. Remember, while the general colour of the timber will be determined by the species, natural variations can and do occur. Keep in mind that timber is a natural product and no matter how big a sample you have seen, your floor WILL BE DIFFERENT from the sample and it will be completely unique. The true colour of a floor will shine through after it has been sanded and coated with your chosen finish or coating. And even then, the colour can mature over time - lighter floors are particularly susceptible to a "honey-ing" of their tonings. You will need to decide which grade of timber you'd like. This terminology refers to the amount of feature visible in the timber. Features are visible appearances occurring naturally in the timber that are caused by knots, insects, fire, damage and other occurrences. Remember it is the natural features of a timber floor that gives it its character, natural beauty and warmth. Generally most timbers come in three grades, Contemporary, Standard or Natural. This grade exhibits minimum features, so it allows a sleek minimalist look to the finished product. 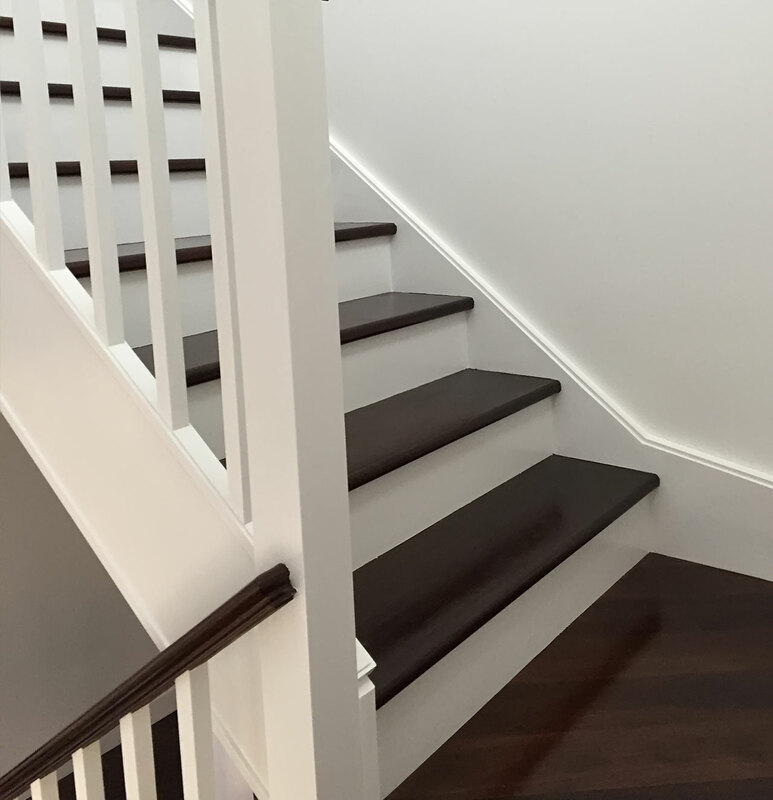 It is commonly referred to as the premium grade as the timber flooring market tends to prefer that the amount of visible feature to be limited. This grade is a mixture of boards that have more features visible. You will get a varying degree of Contemporary-looking timber in this grade of floor after it's been installed. This is because a length of timber may only have one small feature in its entirety, so when it's laid, the overall effect can be of contemporary boards with a bit of character about them. This grade is a mix of the more heavily featured lengths of timber that do not fit within our other grading. Customers tend to favour this grade of timber when they are looking for a rustic or old-world or natural appearance.